Some of my favorite people and I are joining in Southern California’s 4th Annual Poetrypalooza! 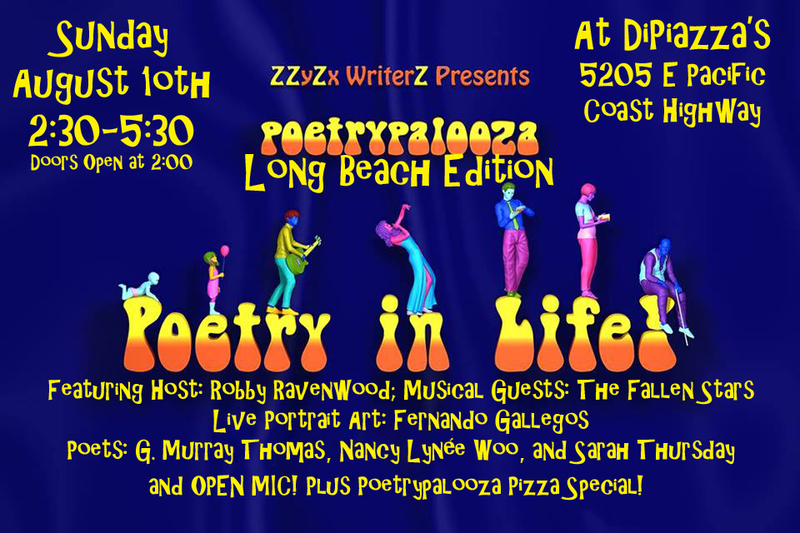 On Sunday, August 10th, from 2:30-5:30 at DiPiazza’s on 5205 E. Pacific Coast Highway, there will be music, poetry, art, dancing, and an open mic! Find more information and RSVP on Facebook! 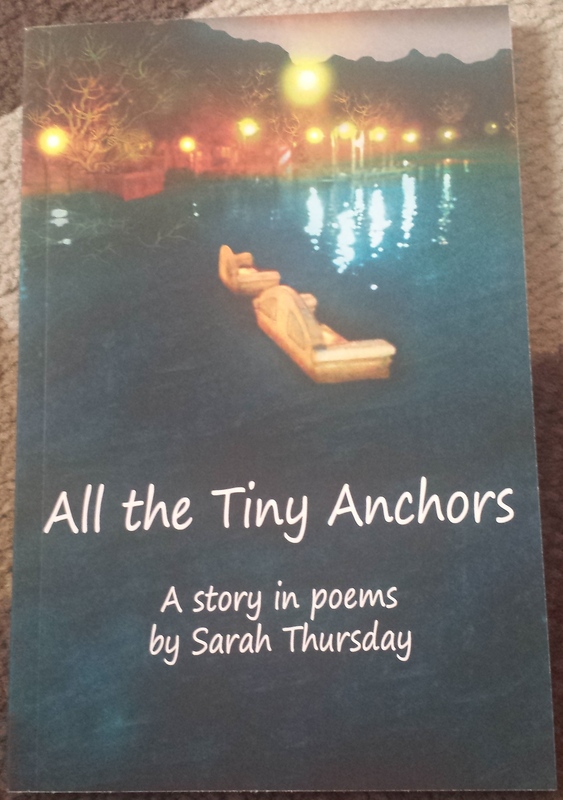 Copies of All the Tiny Anchors have arrived! They are beautiful. It’s a culmination of over a year’s labor of love. 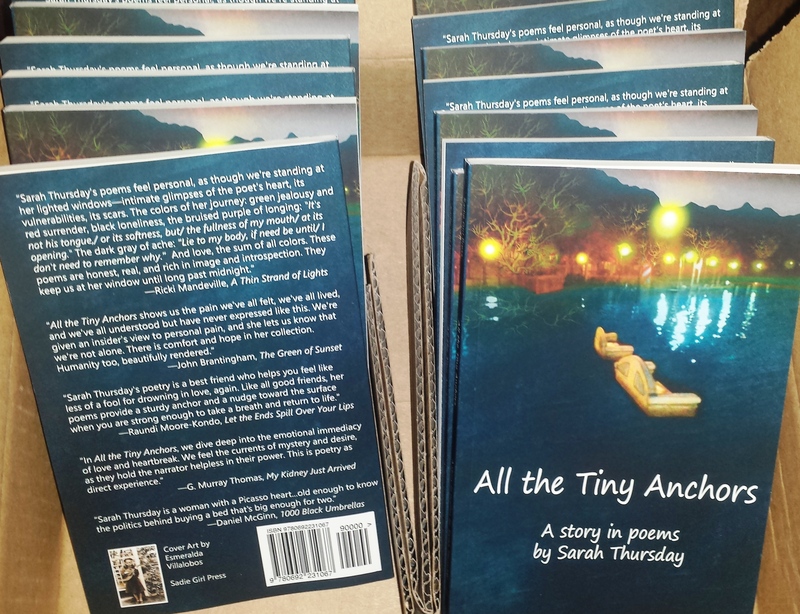 You can buy it through the Sadie Girl Press Bookstore, Amazon, pick up a copy in person from me, or stop by Gatsby Books in Long Beach or Read On Till Morning at Crafted in San Pedro (as soon as I can bring them copies). Ordered copies of my book! 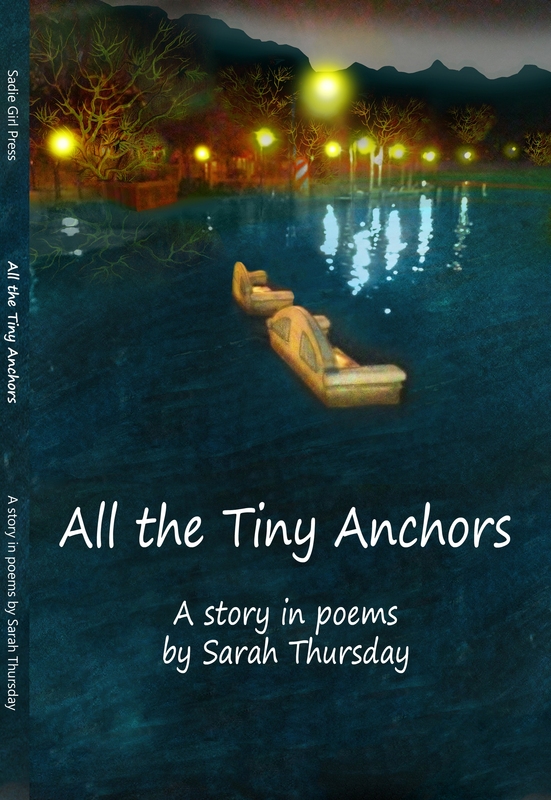 I approved my proof copy of All the Tiny Anchors and ordered copies which should arrive in about a week and a half! The book will be available through the Sadie Girl Press Bookstore, Amazon, and even on Kindle in a few days. When I receive my copies, they will also be available at Gatsby Books and Read On Till Morning. My first international publication! 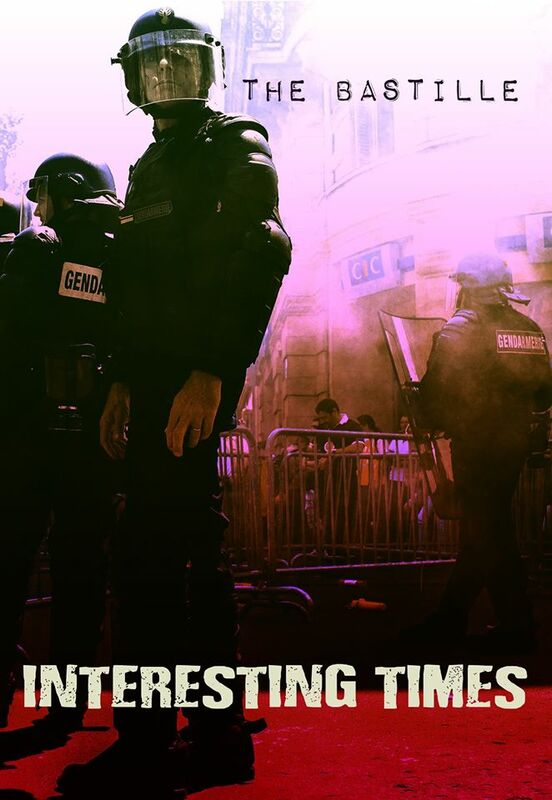 I have a poem, “The Lost Vowels” in the 3rd issue of Parisian literary magazine, The Bastille, called Interesting Times. 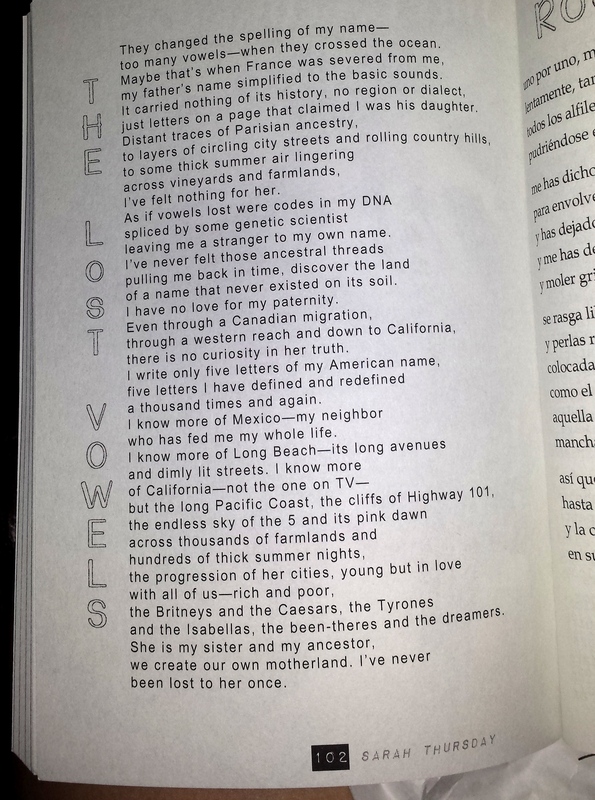 This poem is about my Parisian roots. You may order a copy online through their website, SpokenWordParis.org. 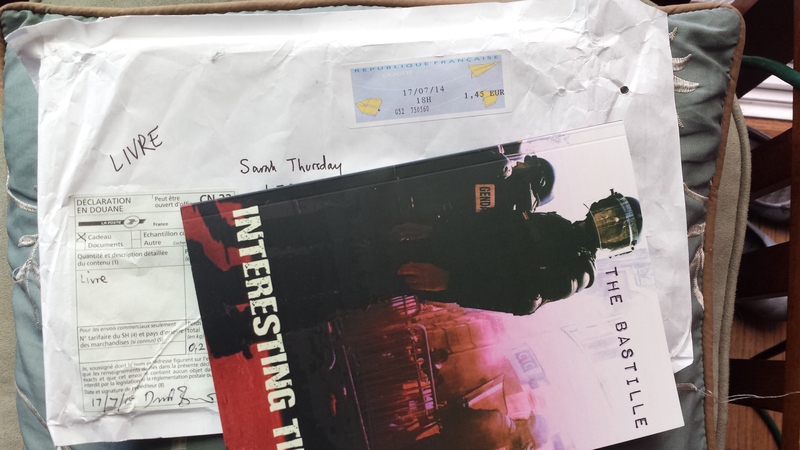 I believe copies will also be available at Gatsby Books in the near future. 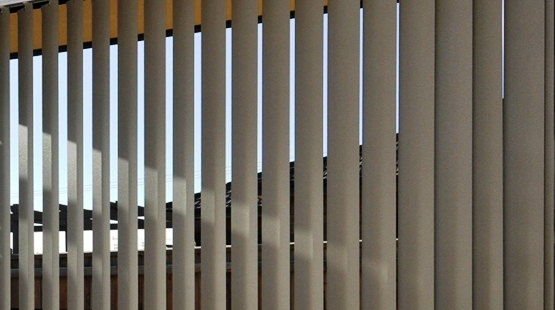 I am pleased to announce that my poem, “Daylight”, found a home on First Literary Review-East. You can read it alongside many other poems under 16 lines each! 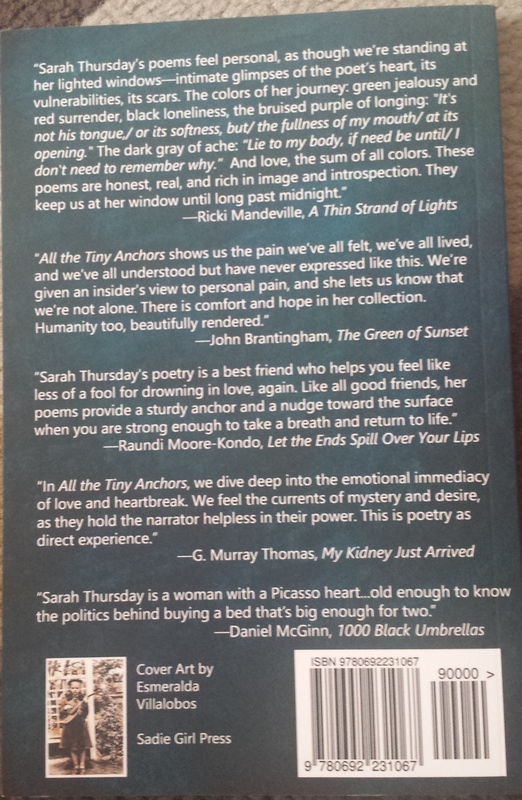 It is also part of All the Tiny Anchors, full length poetry book. is where it started for us. and we met eyes through the mirror. dyed my blond hair black. that made me resist you. like The Cure and even Scattered Few. of defining our future selves. to bare their souls on the stage. the decade still fresh and undefined. the way we always would. I smiled back in my arrogance. I am working with my partner in poetry, Nancy Lynée Woo, on a project called “Gutters and Alleyways: Perspectives on Poverty and Struggle“. We are creating a perfect bound print anthology of poetry, prose, and art based on experiences in poverty. This project has been on our minds for several months, and we are now pushing it forward full force! This will be published under Lucid Moose Lit, a press focused on social justice issues, which already has new ideas itching to be born. 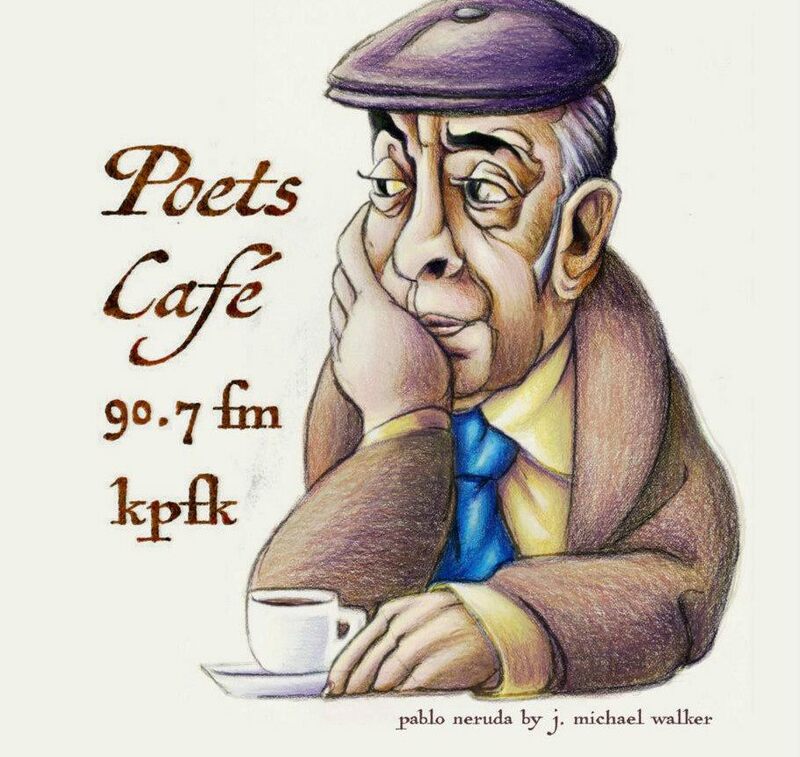 If you have poetry, prose, or art demonstrating a perspective on poverty, please check out the link for more details. The deadline is fast approaching, July 15th!! I got my proofing copy of my book in the mail today! I’m so happy with it. The cover is a soft matte, which I have been obsessed about, but wasn’t sure it would have. I love it! Just looking for any final polishing up and then ordering copies.